Why Rye? This assertively flavorful grain is more often associated with whiskey than with ales. Even in that arena, it has largely been eclipsed by corn and barley, the sources of bourbon and scotch. But when we procured some seasoned barrels from our friends at Templeton Rye, we asked ourselves, “Why not?” Why not brew a rich, tawny rye ale, then mellow it in the warmth of charred oak rye whiskey casks? 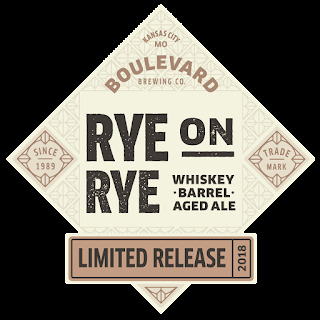 Two kinds of malted rye provide spicy sweetness, giving way to notes of vanilla, charred oak and the citrusy tang of Citra and Styrian Golding hops before easing into a dry, lingering finish.